In P5H you will find Mrs Hood, Miss Watson, Miss Ryan and 20 lovely children working very hard! We hope you enjoy our page! Check out all of our sports to raise money for Children in Need! Gabriella won October Star of the Month as she treats everyone so well and is very kind! Check out our amazing costumes for our fancy dress day! 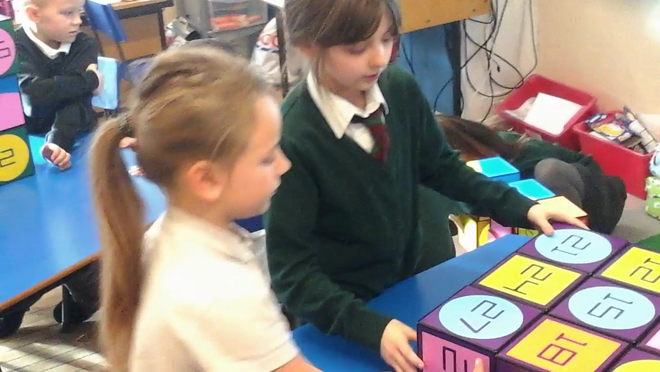 We are having lots of fun using Izak9 in our classroom! 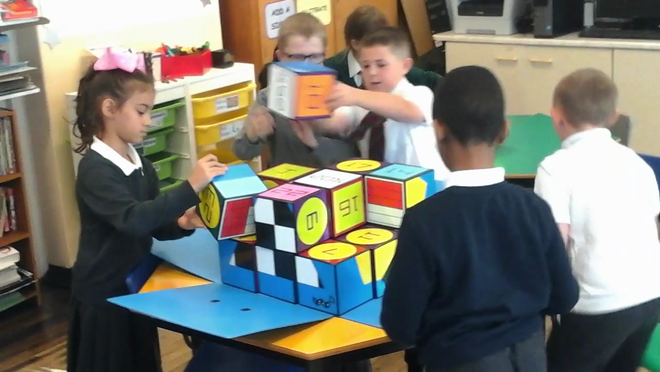 It helps us with our problem solving skills and makes Maths really fun! We are getting faster at building the multiple of 3 wall! ...with this team finishing very closely behind!